cool! love especially the ones in the second picture! Me to Greta, thanks for stopping by. 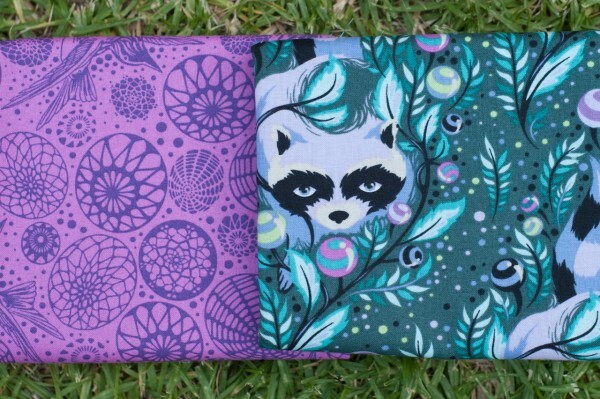 The racoon and hummingbird fabric look great together. They’ll make a stunning bag!!! A neon dot? Baby make me tik tik tik tik BOOM! Why didn’t I get it in all the colours!? Cat & Vee also do some awesome screen print panels in fluros & neons on natural linen and white linen as well. I’ll have to share what I’ve done with those soon. 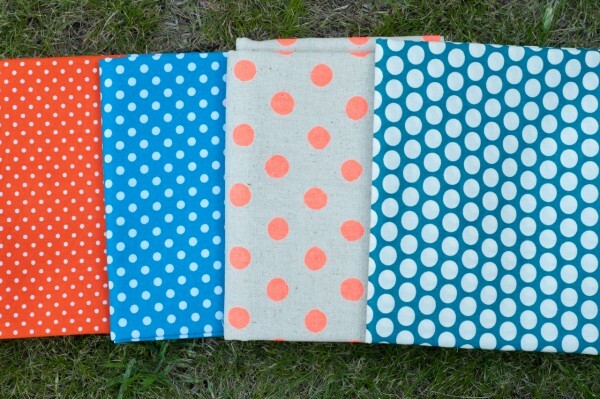 Love the dots! I still need to get some of that racoon. Nice stashing! 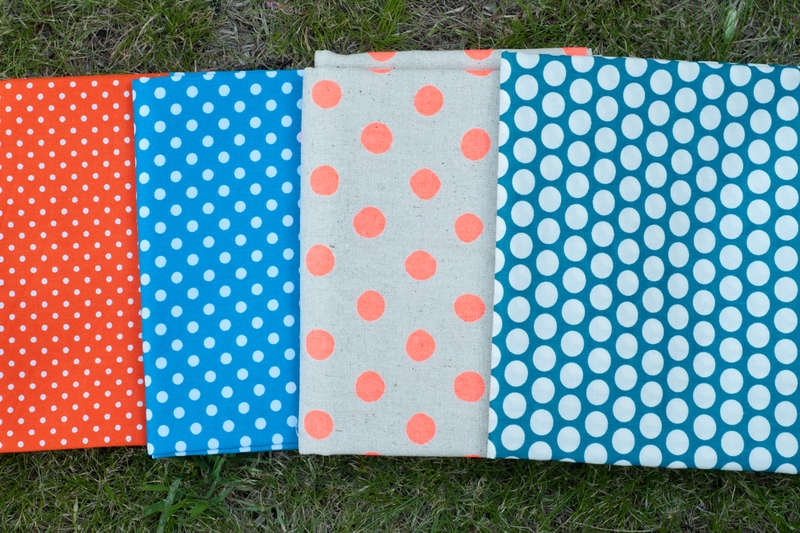 Yep dots are such a great basic, tone on tone dots give lovely texture to. I’ve been holding out so long for the racoons, They were never available in the colour way I wanted when making other online orders so it was pure luck to see them right in front of me.